“Mech-a-what?” “What’s a mech-aaaa-TRON-ic engineer?” “What’s mechatronics?” “So, you’re a mechanical engineer?” This is what Kelli Wildman typically hear after introducing herself as a mechatronic engineer. 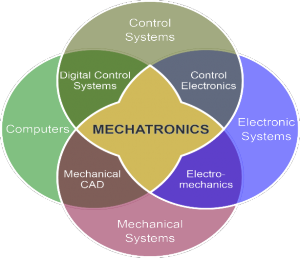 A lot of people are not really aware of the field of mechatronics. 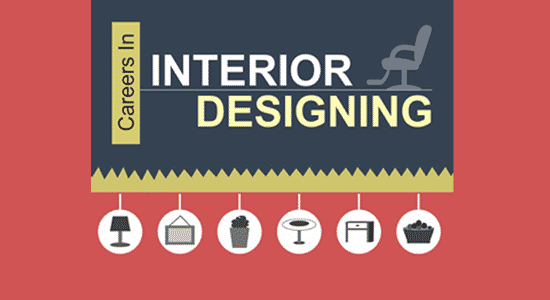 However, it’s a very interesting area with excellent career scopes. 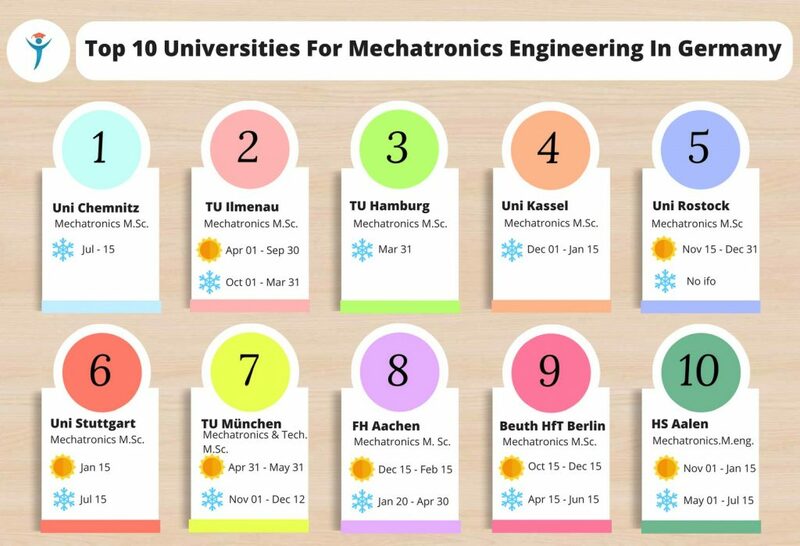 In this article, we will look at the mechatronics overview, subject areas, career scopes, jobs, salaries, and top universities. The word mechatronics was invented by the Japanese engineer Ko Kikuchi in 1969. It is a combination of the terms ‘mechanical‘ (“mecha” for mechanisms, i.e., machines that ‘move’) and ‘electronics‘. The word reflects the basic nature of this field, to integrate electrical and mechanical systems in a single device. Mechatronics is a multidisciplinary field of engineering that includes a combination of mechanical engineering, robotics, electronics, computer engineering, telecommunications engineering, systems engineering, and control engineering. Mechatronics focuses on designing, manufacturing and maintaining products that have both mechanical and electronic components. The ultimate goal of mechatronics is to develop useful products and more economical, reliable, and versatile systems. Examples of mechatronic systems include robots, air-bag systems, digital cameras, and aircraft cruise control. Mechatronic engineering is an emerging field but it has been around in one form or another for some time. Mechatronic engineers have been cleverly disguised as many of the following: Automation Engineer, Control System Engineer, Data Logging Engineer, Instrumentation Engineer, Project Engineer, Software Engineer, Systems Engineer, and Service Engineer. Robotics is considered a subset of mechatronics since almost all robots are mechatronic but not all mechatronic systems are robots. A robot is a great example of a mechatronic system. Most robots integrate software, electronics, and mechanical designs in a synergistic manner (meaning that the separate parts act together in such a way that the combined effect is stronger than the sum of the separate effects of each one of the components). Other examples of mechatronics are the digital thermostat and the anti-lock brake system. Both were originally designed as mechanical systems and have been improved later by their integration with electronic controls and digital computing elements. 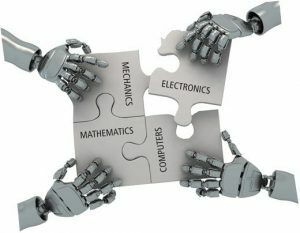 Like Mechatronics Engineering, the combination Mechanical and Automation Engineering is an example of an interdisciplinary field that integrates mechanical systems with electronics, control, and computer technologies. Additionally, in Mechanical and Automation Engineering, there is a focus on process control, networking, and computer interface and software, apart from mechanical system design and analysis. Some examples of courses in Mechanical and Automation Engineering are mechanics and materials, thermal-fluids, dynamics and control, electronics, robotics, design, and manufacturing. Why Mechatronics is in Great Demand? In this 21st century, the global economy demands more and more polymaths. Research has shown that people with multiple interests and cross-disciplinary expertise are more likely to be successful. 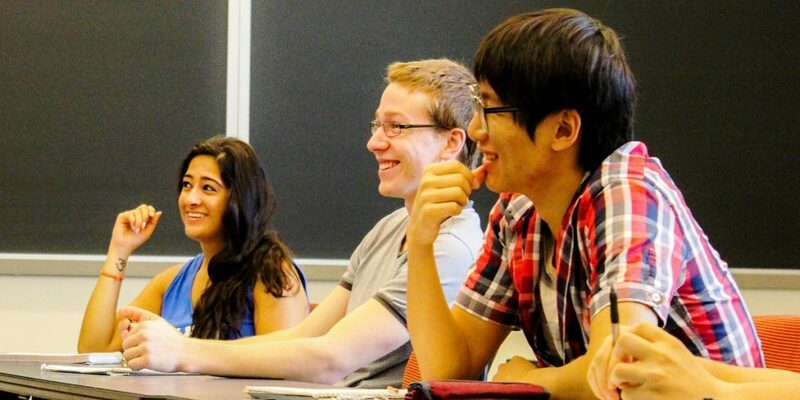 Even employers prefer techies with cross-disciplinary skills. Hence Mechatronics Engineering which is a combination of different engineering subjects is a new generation course and has a huge potential to grow by leaps and bounds not only in India but also abroad. The aspirants who want to broaden their knowledge in the field of engineering can pursue this course and this course is very ideal for them. It is hard to find a product in today’s world which is entirely electronic, electrical or mechanical in nature. This means that today’s product is a blend of different engineering subjects. Mechatronics Engineering is a blend of different engineering disciplines and so the demand for Mechatronics Engineers is growing day by day. 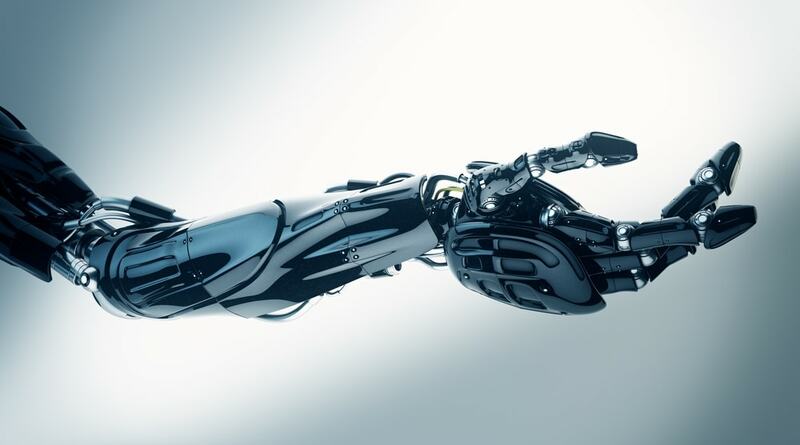 Mechatronics is already central to the modern global economy. 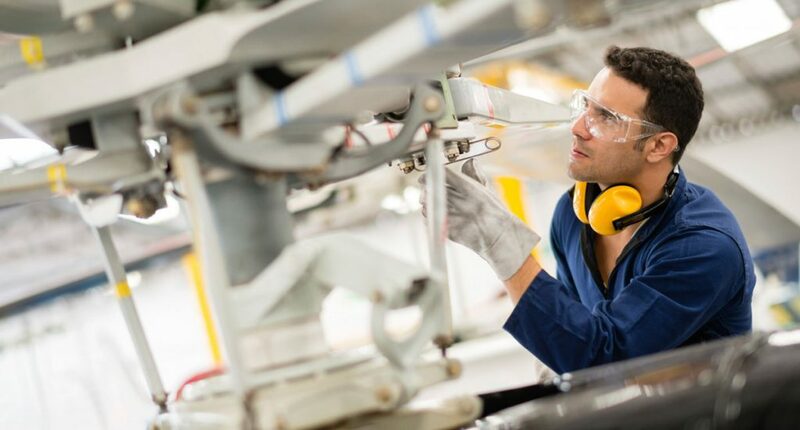 According to a study by the National Instruments Corporation, machine manufacturers all over the world report having to build machines that are increasingly more complex, yet have less and less time to market those machines. In response to this pressure, most design companies and manufacturers are relying increasingly on mechatronics. 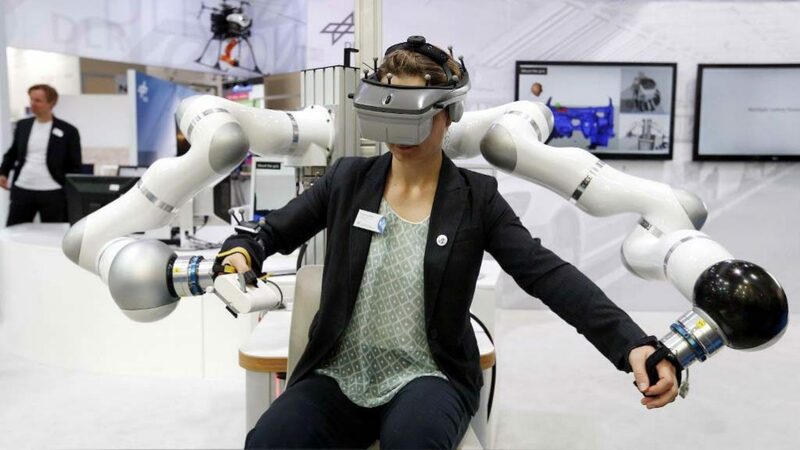 According to the Aberdeen Group, a technology think-tank, the most successful companies are the ones that use mechatronics or similar collaborative processes. Most of the engineering-oriented business and industrial sectors are now paying attention towards Mechatronics Engineering as it has several applications in these sectors. Not only large global enterprises but also smaller innovative companies are hiring Mechatronics Engineers as these industries are inclining towards advanced technologies more and more. Graduates of Mechatronics Engineering can find employment opportunities in several industries such as Robotics, Nanotechnology, Automation, Aircraft Engineering, Oceanography, Oil and Gas, Biomedical Systems, Transport, and Computer-aided design. Mechatronics is very useful when it comes to automation of industrial tasks. Mechatronics Engineers design, develop, maintain and manage engineering systems that have the cutting-edge sophisticated technology. Mechatronics Engineering professional plays a key role in areas such as design, research, and development, sales, production management, safety, and quality. Today’s mechanical devices are composed of electrical, software and mechanical components. These kinds of devices are designed and manufactured by Mechatronics Engineer. Synonymously Mechatronic product is called the smart product, which is a result of the combination of three engineering disciplines namely Electrical, Electronics, Mechanical, and Computer Science & Software Engineering. The aspirants of Mechatronics Engineering must possess an undergraduate (B.Tech) degree in the following Engineering disciplines, viz. Mechatronics Engineering, Mechanical Engineering, Electrical Engineering, Electronics & Telecommunication Engineering, and Computer Science & Applications Engineering to apply for the M.Tech course in different Engineering Institutions. Most of the aspirants pursue an M.Tech degree in Mechatronics Engineering to enter in this field. The probable candidates who want to enroll in the M.Tech degree of Mechatronics Engineering offered by different Engineering Institutions should have a sound knowledge in Calculus, Engineering fundamentals, Physics and to some extent Chemistry. After completing these basic science courses the candidates need to study topics based on circuit analysis, digital controls, and robotics. Design and Laboratory courses are included in the programmes of most of the Engineering Institutions. These courses provide the students the necessary knowledge in testing the materials used in different Mechatronics products and manufacturing processes. In terms of Computer knowledge, the Mechatronics Engineering professionals need to have solid knowledge in Computer-aided Design software to complete work in an Engineering project. Mechatronic engineers work in companies that require hi-tech input into what they are developing. They may work in a laboratory, a processing plant or an engineering office but are also research opportunities in emerging fields like bioengineering, nanotechnology, and robotics. Essentially, if you design CD drives, robots, anti-lock brakes, copy machines, or any other devices that can be remotely operated by a computer, you work in the mechatronics industry. Apply electronic and mechanical processes and computers to tasks where the use of human labor may be dangerous (like underwater exploration, mining or forestry). Carry out the modeling, simulation, and analysis of complex mechanical, electronic or other engineering systems using computers. 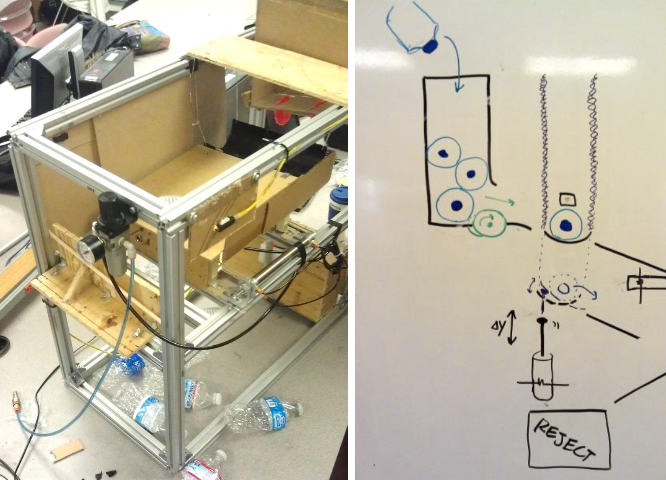 The Mechatronics Engineers actively participate in the product research & development process. The produced machines may be from any industry or located in any location. The Mechatronics Engineering career is very much sustainable and will play a key role in any future innovations. The qualifications, work experience, and ability are the key factors to determine the salary of the engineering profession. In India, the starting salary of a fresh Engineer will range from Rs.15,000 to Rs.20,000 per month, with allowances. 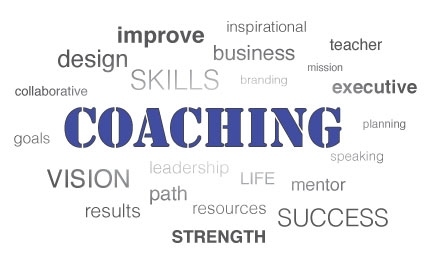 Those who have gained experience can receive remuneration ranging from Rs.25,000 to Rs.40,000 per month within India. Needless to say the employment opportunities and compensation, allowance figures are much better abroad. According to the US Bureau of Labor Statistics, the projected job growth from the year 2014 to 2024 is 5% for Mechatronics/Mechanical Engineers and -1% for Electronics Engineers. It means there is an increase in the employment opportunities for Mechatronics/Mechanical Engineering jobs in the above mentioned year span and a decline in the Electronics Engineering jobs in the same period.